I often make more than one card in a sitting, so I recently made two purple and black cards. 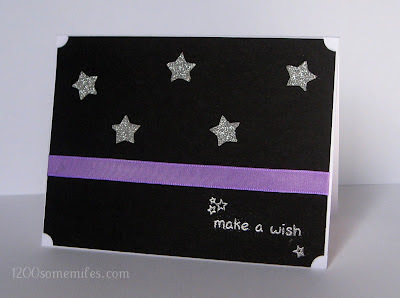 For this card, I colored my ribbon purple with a Copic Sketch Marker. The white taffeta ribbon from Stampin' Up! is easy to color or dye. I cut the stars out with a craft knife since the glitter card stock is really thick. The greeting comes from the Critters Ever After set and was embossed in silver. 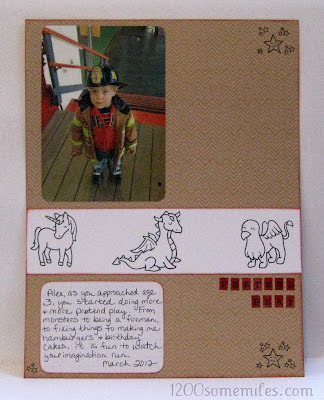 The card also works for the Anything Goes challenge at Simon Says Stamp. 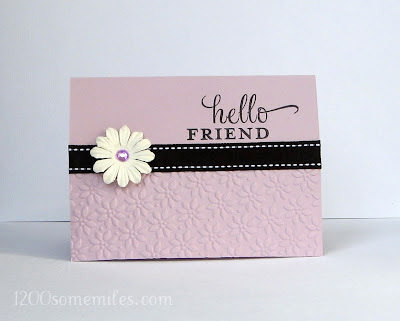 Embossing Powder & Heat Gun: Stampin' Up! 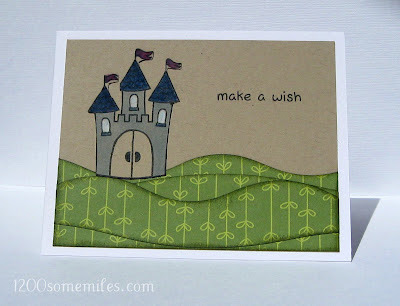 I am so excited to be a guest blogger at Scrapworthy Lives! 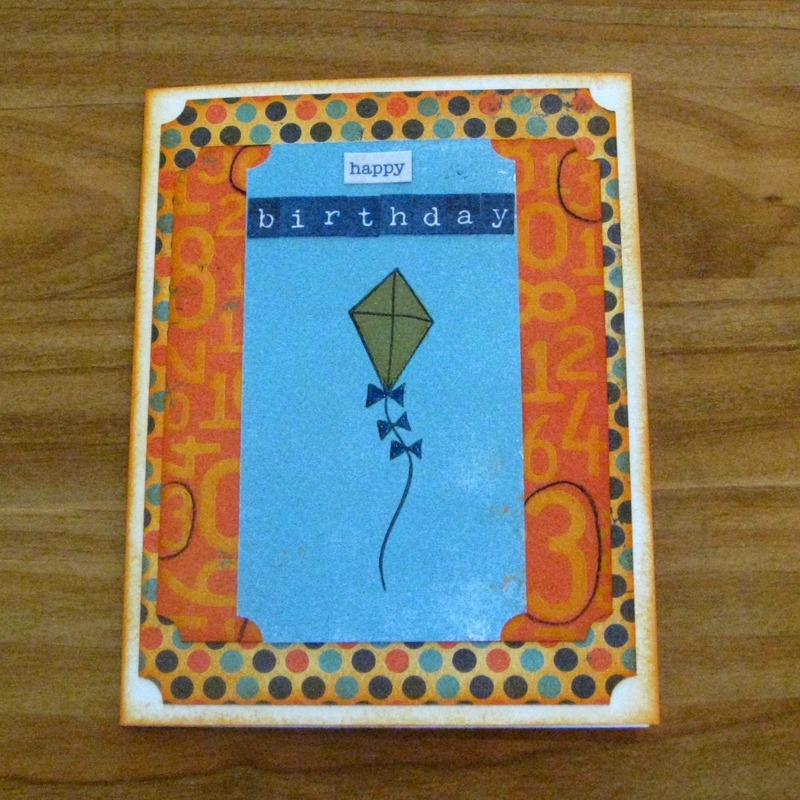 Stephanie Medley-Rath combines her love of sociology and scrapbooking at Scrapworthy Lives. Her dissertation for her PhD in sociology focused on the scrapbook industry. She is a sociologist, college instructor, blogger, and working mom. Her Fashion! series of blog posts was inspiration for me to share my thoughts on fashion and scrapbooking. Please check out my post and layout there. The toughest question from my recent job interview was to explain my philosophy of education. This should not have been a difficult question, but I am more comfortable with practical and theory-based questions. I know that I said something about lifelong learning. I asked my Facebook friends for their thoughts and was reminded of including the importance of critical thinking. Here is my (developing) philosophy of education: "Successful education promotes lifelong learning and critical thinking. In higher education, academic advising can help promote these outcomes." This is not something that I have articulated often, so I need to keep thinking about this. 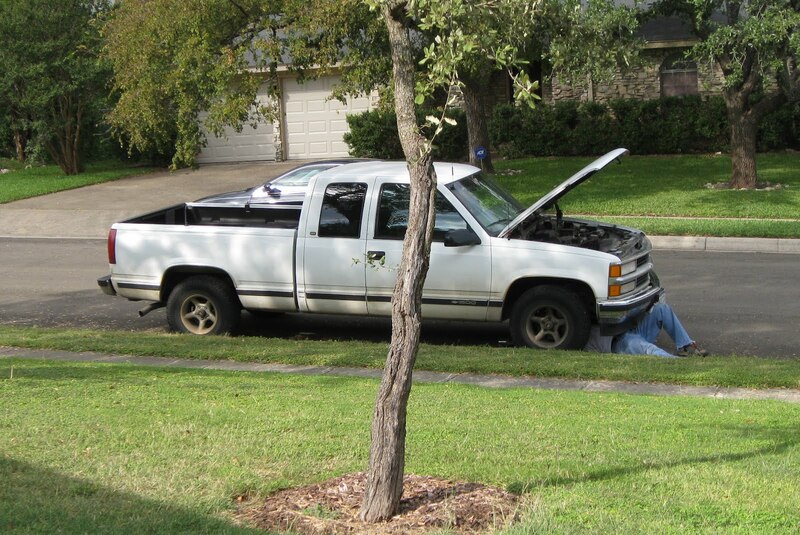 On the practical side, I love this blog post at A Beautiful Mess. Two successful business women and bloggers share their thoughts and advice on education. What is your philosophy of education or advice to share? On Friday, I had my most promising job interview of my "Job Search 2012." Now I wait... Universities tend to move slowly through the hiring processes. I had some mixed emotions the evening before my interview. I miss working, but I also love spending my days with Alex. The evening before my interview I was reading Chookooloonks and found a great video on leadership. Working with college students gives me a chance to have lollipop moments. I have the opportunity to help students in subtle ways. In my last position, I advised freshmen. I should only be advising them for a couple of semesters, and I was happy to see students move on to become sophomores. One student I knew over a four year span. I first saw her at orientation and did not remember our interaction. I saw hundreds of students each summer and could not remember all of them. Almost four years later, I received a phone call from this student. She remembered me and specifically asked to speak to me. I advised her by phone and then in person when she returned to San Antonio. Once I saw her in person I started to remember her. As some of her friends were graduating college, she was hoping for a new start. In my everyday work, I gave her a "lollipop" and the encouragement to be comfortable to contact me years later. It was good to think about this the night before my job interview. Have you had any lollipop moments? Since this layout is 8 1/2 x 11, I scanned it for a better view. I have been working on some layouts to add to Alex's scrapbook. I also want to combine my scrapbooking and stamping more often. 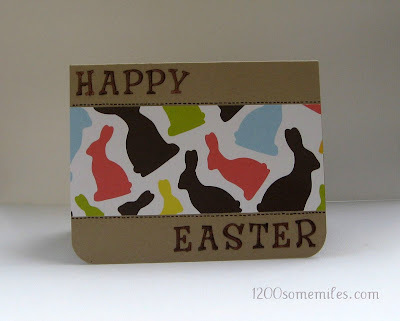 For this layout, I used my new stamp set, Critters Every After from Lawn Fawn. The stamps are great for coloring. For the scrapbook layout, I chose not to color them. 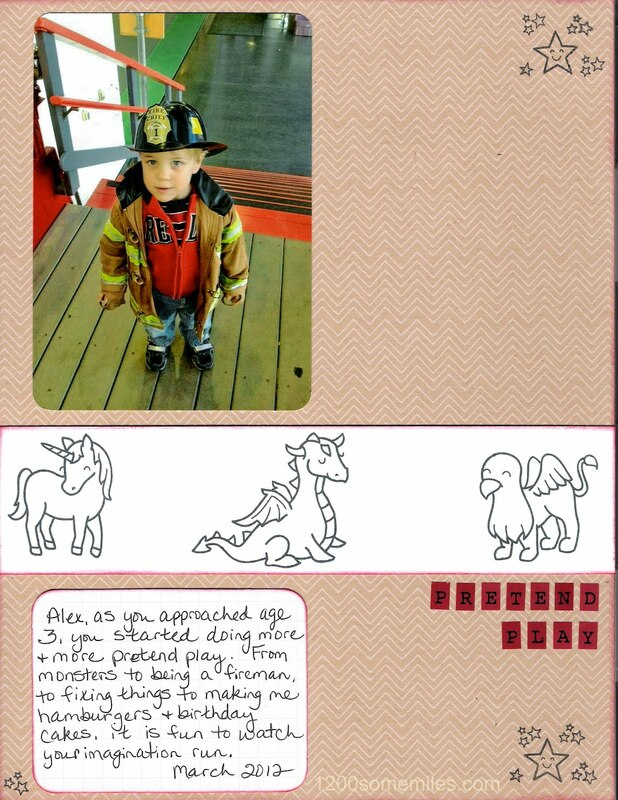 I did not want my stamped images overtaking my picture or journaling. I feel like I am a college student again finishing something at the last minute. 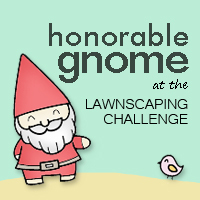 I am having fun playing along with some challenge blogs, but it takes me a while to get my ideas flowing, project completed, and blogged. 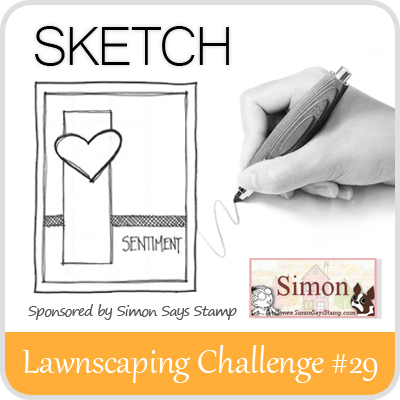 This challenge is from CAS-ual Fridays (clean and simple cards). 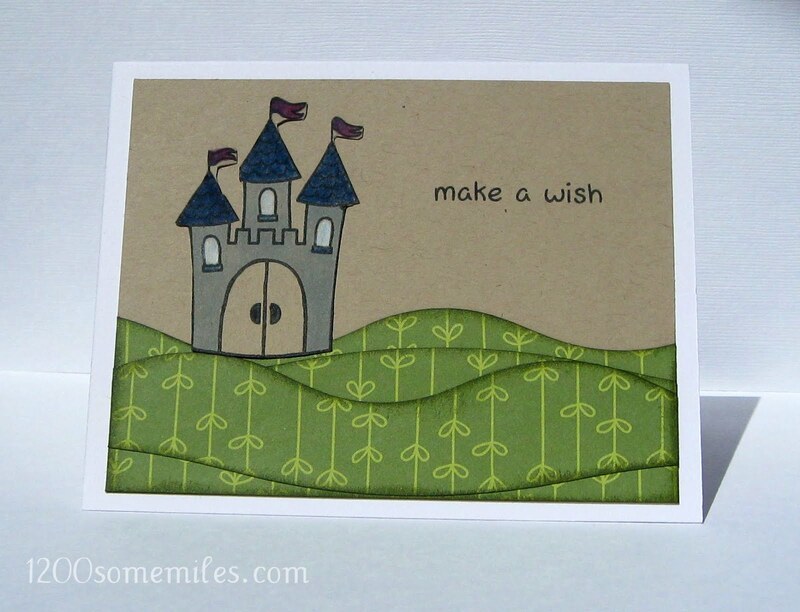 For this card, the sentiment is the focal point. 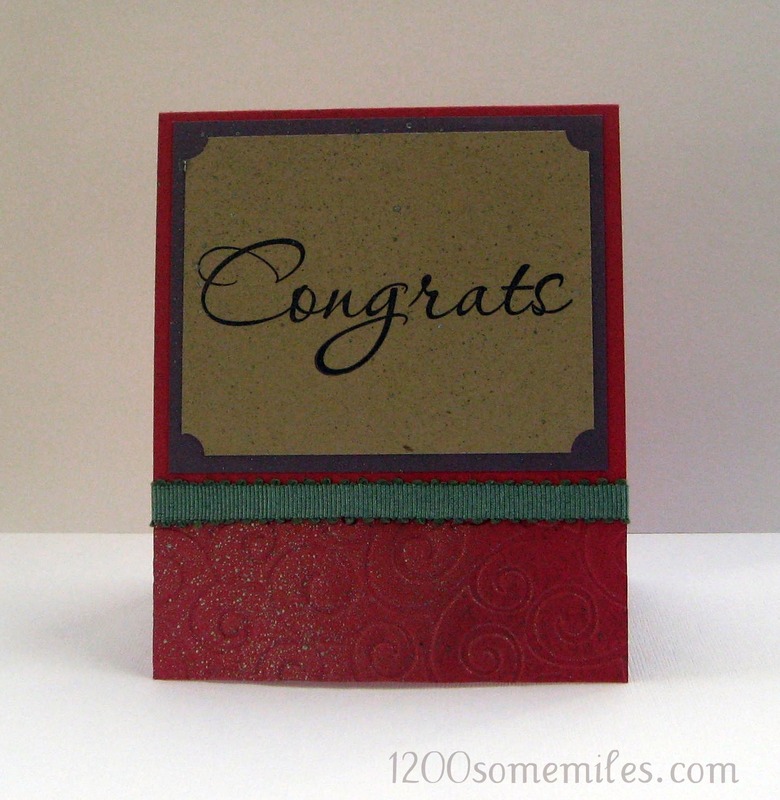 I like Papertrey Ink's Think Big Favorites stamps for sentiments that stand out. Over time, I've tried to add to my collection of sentiment stamps for some variety. I find it challenging to get good photos of my layouts. I found the photography tips in Kayla Aimee's new (free) e-book helpful. Unfortunately, we are having a rainy week, so it is hard to find good light right now. I am the crazy lady on my small front porch taking a picture of a card or layout propped on a kid's chair. Did I mention that I live on a (somewhat) main road? John received a phone call from a friend last week who commented that we post lots of pictures of parks. True. We visited two more parks last week, so now I must post more pictures! 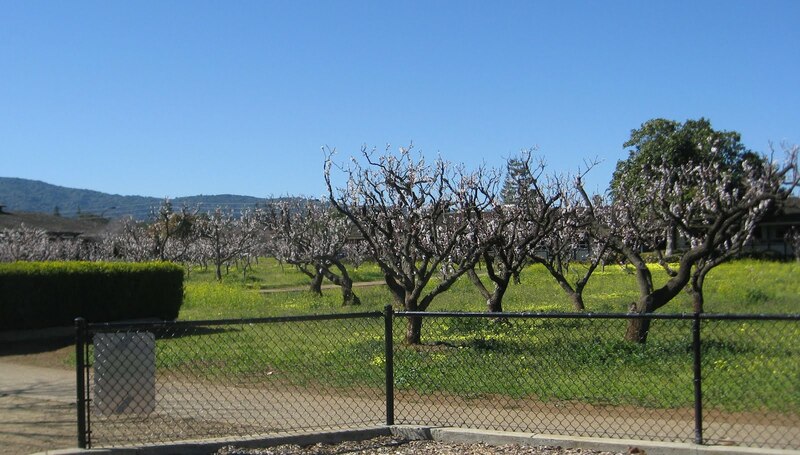 Alex and I explored Los Altos on Thursday. 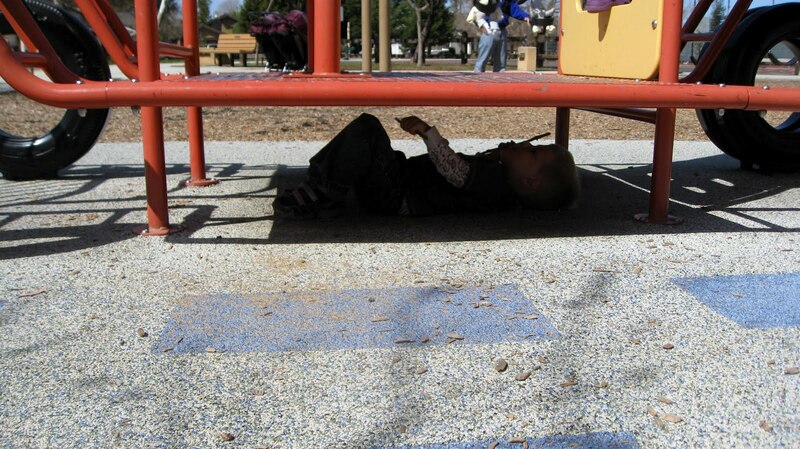 We had planned to go to story time at that library, but Alex was distracted by the playground. It was good for smaller kids with a ship and helicopter. 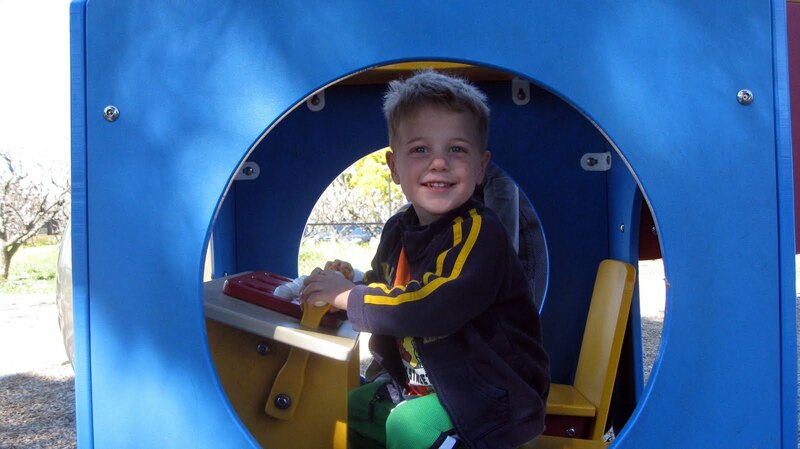 We joined two playgroups, and one of the playgroups had a get together at Hogue Park in San Jose on Saturday. We brought Paddy (the Beagle) along. She does great on car rides and at parks. Alex loved the fire truck on the playground. Towards the end of our outing, Alex decided to go under the fire truck to fix it. Hmmm... I wonder where he picked that up. Like father, like son! When I was pregnant, I joked that John was getting a baby for his birthday. My due date was a week after his birthday, so I did not expect it to really happen. 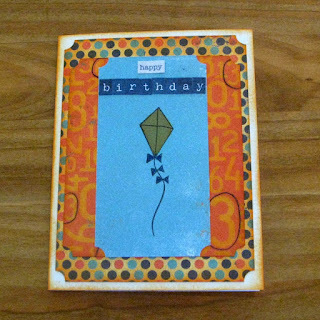 John did receive the birthday gift that keeps on giving, and I make two birthday cards each March. This gave me a great reason to play with a new stamp set from Hero Arts and some stickers and papers from Authentique. I used some Distress Ink in Spiced Marmalade to help the patterned papers blend better. 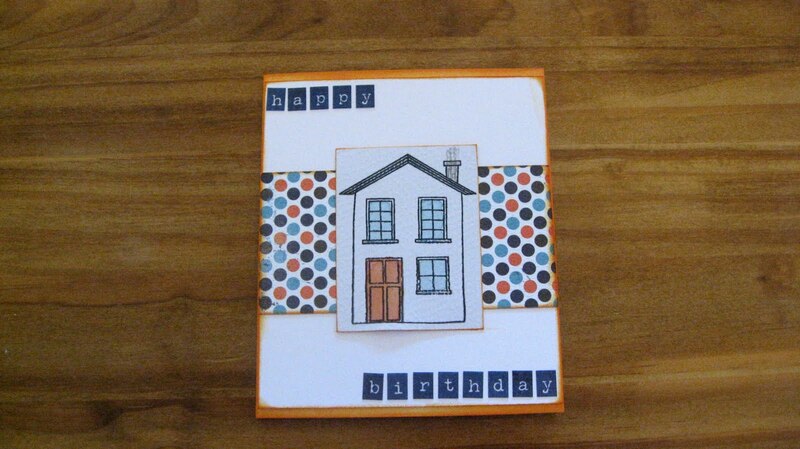 He always looks inside the cards I make, so I made sure to use the "You Are My Home" stamp on the inside of the card.